No tricks and all treats! Your students will have a frighteningly fun time celebrating Halloween with these new tunes, complete with lyrics and colorful illustrations. 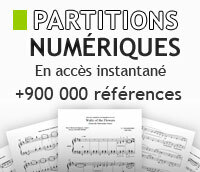 Carefully graded for all levels of development, these collections will be so successful with your pianists, it'll be spooky! 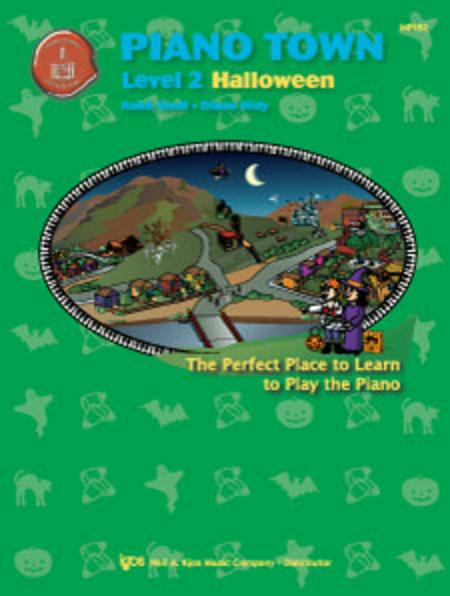 Level Two includes 8 original songs that provide a wonderful Left- and Right-Hand stepping stone for the progressing pianist.